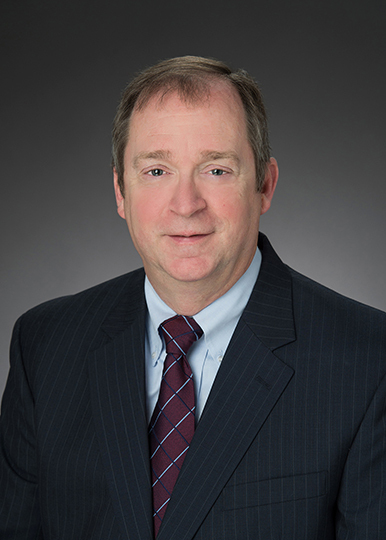 Steve Franke serves as Program Manager for Allegacy Investment Group*. Mr. Franke is responsible for management and strategic planning of the financial planning and investment programs for members, supervision of licensed and administrative staff, coordination of all compliance and regulatory procedures including advertising and licensing, plan and administer the annual budget, marketing and business plan. Franke joined Allegacy in 2013 and is a member of the executive management team. Previously, he was President of Franke Professional Services Incorporated for twelve years, offering financial management oversight for approximately fifty financial planning programs throughout that span, typically overseeing 10-12 programs at a time. He was awarded Program Manager of the Year in 2008 by Bank Investment Consultant Magazine and in 2012 was awarded Honorable Mention for Program Manager of the Year. In 2016, he was ranked #42 by the same publication for his work with Allegacy. Franke earned an Associate’s Degree from Mount Aloysius College in Pennsylvania and a Bachelor’s Degree in Accounting from Shepherd University in Shepherdstown, West Virginia. He is a Certified Financial Planner™ with Series 6, 7, 65, and 24 securities licenses through Allegacy’s broker-dealer, CUSO Financial Services, L.P.